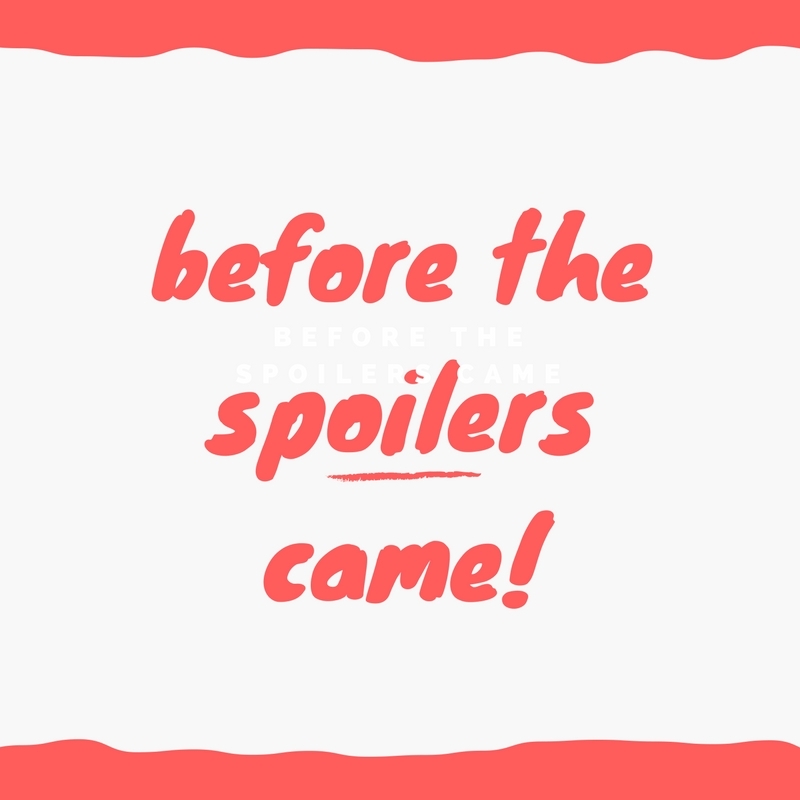 Postcard from Lagos: BEFORE THE SPOILERS CAME! Before the spoilers came on the scene, God had already created you. And to Him, you are precious, beautiful, and of great worth. So, the view of the spoiler is not only secondary, but irrelevant. In most cases, those who put others down have ‘issues.’ They either have low self-esteem, lack interpersonal skills, or they are themselves victims of past and present put-downs. Some misbehave because they are unable to handle a position of authority, or unexpected wealth. Therefore don't allow such people to get you down. Instead, let them own their issues. When it is necessary, or if the occasion presents itself, confront the abuser and let them know how you feel about their actions. In many instances, spoilers are not aware of the effect of their actions on others. When you let them know, you may well find that they retreat or apologise. Even if you feel they may be justified, do not allow anyone to get you down. Know spoilers for who they are. Spoilers! Never allow an external person to dictate your mood, question your self-worth, or force you into depression. Remember, you were created by God before the spoilers came. Finally, avoid being a spoiler to others. Watch what you say or do. The same way you feel when people put you down is probably the same way others feel when the abuse comes from you. So, don't mess around with other people's emotions.